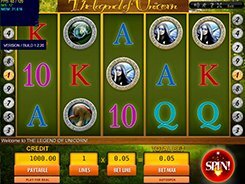 Angel Slot is a five-reel five-payline slot with a unique design – it looks like a one-armed bandit in a marble case standing at the gates of Heaven. 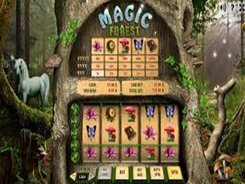 Feature-wise, the game has no wilds, scatters, bonus games, multipliers and other features that are common for most 5-reel video slots, but as for visuals, they are really great and unusual. On the reels, you will come across golden bells, white doves, harps, candles and stars. 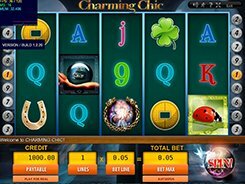 You may place up to five coins per line and select a coin value in a range of $0.01 to $0.5. 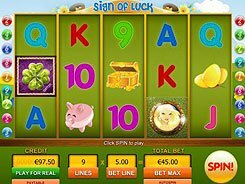 Having the maximum bet of $12.5 per spin, the slot will therefore appeal to low rollers. 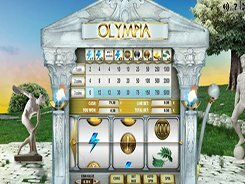 Your aim is to match three, four or five symbols on an active payline starting from the utmost left reel. The Candle is the lowest paying symbol that awards 5, 10 and 40 coins for three, four or five of a kind. On the opposite side of the spectrum is the Star symbol that pays out 2000 coins (or $5000 on the max stake) if you land five of them across a payline. 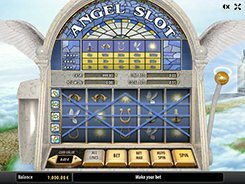 Angel Slot is a fairly simple game that would be an ideal choice for beginners. PLAY FOR REAL MONEY!